89915802072 Open for Bid Get Free Account to View Saint Louis MO 9/21/2018 $22,400 View Details! 87915661257 Open for Bid Get Free Account to View Blackwell MO 10/29/2018 $134,500 View Details! 292-488414 Open for Bid Get Free Account to View Owensville MO 7/5/2018 $25,000 View Details! 9007140306841 Open for Bid Get Free Account to View Webb City MO 8/8/2018 $117,100 View Details! 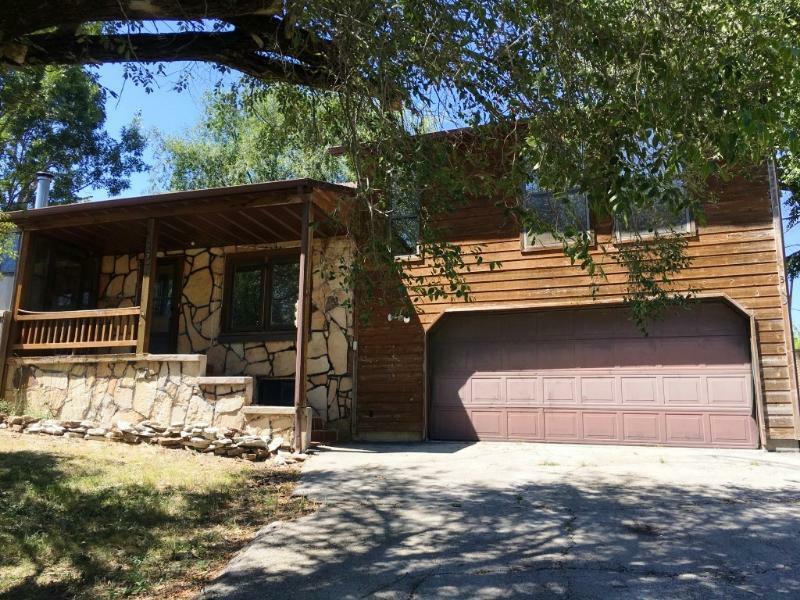 46347776 Open for Bid Get Free Account to View Lake Ozark MO 8/14/2018 $63,000 View Details! CH-628054158E8E24 Open for Bid Get Free Account to View Kansas City MO 8/22/2016 $5,500 View Details! CH1543834704A1A55 Open for Bid Get Free Account to View Blue Eye MO 8/30/2016 $66,750 View Details! CH-9420658455AE5D Open for Bid Get Free Account to View Warrenton MO 10/12/2016 $78,210 View Details! CH-510834005F3E5A Open for Bid Get Free Account to View Columbia MO 8/25/2016 $64,970 View Details! CH161041431822BEE Open for Bid Get Free Account to View California MO 10/7/2016 $110,880 View Details! CH-1426385722FAC4B Open for Bid Get Free Account to View Kansas City MO 1/28/2017 $55,000 View Details! CH2032458914E74DB Open for Bid Get Free Account to View Florissant MO 1/28/2017 $52,569 View Details! CH13988488131967A Open for Bid Get Free Account to View O Fallon MO 1/28/2017 $44,550 View Details! CH-1440028951F3ABD Open for Bid Get Free Account to View Perryville MO 1/28/2017 $29,000 View Details! 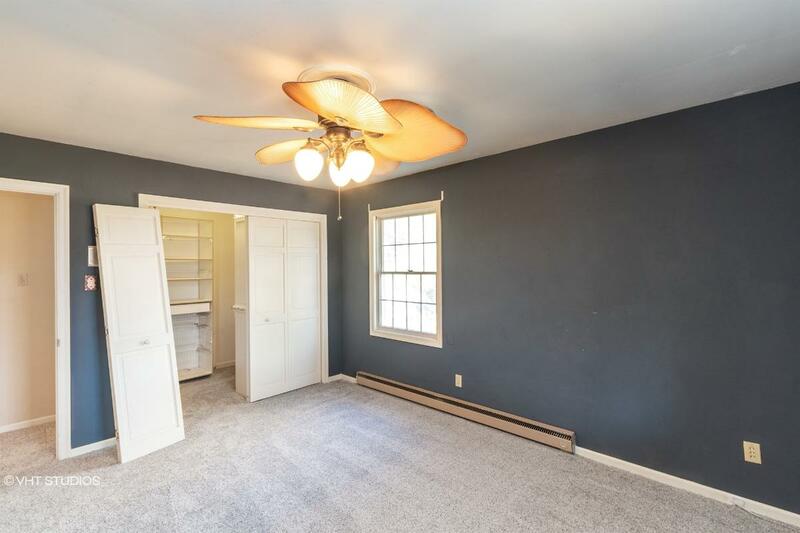 CH-2087381568D6174 Open for Bid Get Free Account to View St Charles MO 1/28/2017 $109,900 View Details! CH556309279D49F Open for Bid Get Free Account to View Edwards MO 1/28/2017 $4,320 View Details! CH945255221CC9EA Open for Bid Get Free Account to View Kansas City MO 1/29/2017 $5,720 View Details! CH1712548291DDAC4 Open for Bid Get Free Account to View KANSAS CITY MO 2/12/2017 $323,360 View Details! CH-1322591838F5448 Open for Bid Get Free Account to View St. Louis MO 2/22/2017 $17,820 View Details! CH13695478213BF80 Open for Bid Get Free Account to View KANSAS CITY MO 3/6/2017 $19,305 View Details! CH2313452644951A Open for Bid Get Free Account to View Saint Louis MO 3/13/2017 $14,850 View Details! CH-61582638838B38 Open for Bid Get Free Account to View Waynesville MO 3/29/2017 $140,580 View Details! CH-1843659209F8F6D Open for Bid Get Free Account to View Festus MO 3/29/2017 $158,000 View Details! CH-51629977A9C60 Open for Bid Get Free Account to View St Louis MO 3/31/2017 $94,900 View Details! CH18062840911F75C Open for Bid Get Free Account to View Eureka MO 4/10/2017 $196,690 View Details! CH5972958932B5E8 Open for Bid Get Free Account to View Webb City MO 4/14/2017 $69,300 View Details! CH-1336844069B37B6 Open for Bid Get Free Account to View Saint Louis MO 4/17/2017 $123,750 View Details! CH-556050690D3B3E Open for Bid Get Free Account to View Independence MO 5/2/2017 $16,830 View Details! CH1960753558BF0D9 Open for Bid Get Free Account to View St Louis MO 5/8/2017 $90,000 View Details! CH-8825007579B770 Open for Bid Get Free Account to View St Louis MO 5/18/2017 $34,650 View Details! CH-120038258786E32 Open for Bid Get Free Account to View St Louis MO 5/18/2017 $11,600 View Details! CH-16926818778C29E Open for Bid Get Free Account to View Columbia MO 6/24/2017 $249,480 View Details! CH468641093DD164 Open for Bid Get Free Account to View ST LOUIS MO 6/28/2017 $5,720 View Details! CH-11037411267F80E Open for Bid Get Free Account to View FLORISSANT MO 9/8/2017 $34,650 View Details! 166974349091X SOLD Get Free Account to View Troy MO 1/3/2016 $219,900 View Details! 166926449421N SOLD Get Free Account to View Troy MO 1/3/2016 $124,900 View Details! 166926449423X SOLD Get Free Account to View Troy MO 1/3/2016 $193,900 View Details! 166974749717N SOLD Get Free Account to View O Fallon MO 1/3/2016 $227,400 View Details! 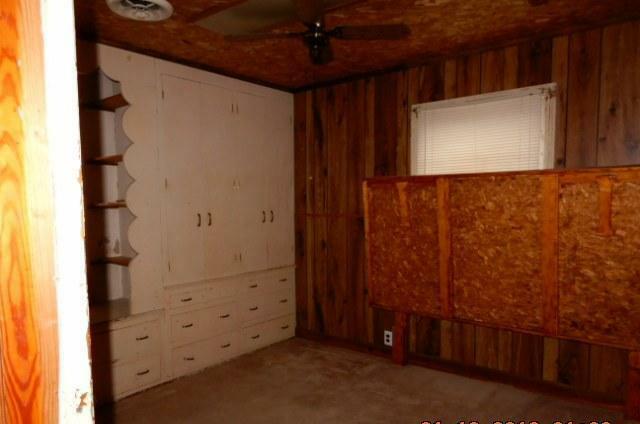 30390305 SOLD Get Free Account to View SAINT LOUIS MO $16,000 View Details! 30388653 SOLD Get Free Account to View SAINT LOUIS MO $29,900 View Details! 30389391 SOLD Get Free Account to View HAZELWOOD MO $29,900 View Details! CH-281316586892D9 Open for Bid Get Free Account to View Saint Louis MO 5/26/2016 $125,000 View Details! 166933753475N SOLD Get Free Account to View Wentzville MO 1/3/2016 $253,900 View Details! 166943854842N SOLD Get Free Account to View Imperial MO 1/3/2016 $169,990 View Details! 166974756670N SOLD Get Free Account to View O Fallon MO 1/3/2016 $212,500 View Details! 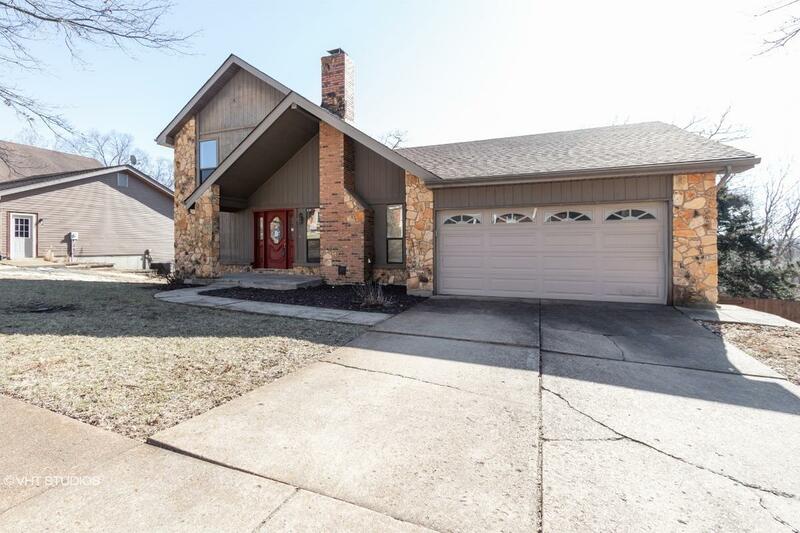 1661147756719N SOLD Get Free Account to View O Fallon MO 1/3/2016 $337,990 View Details! 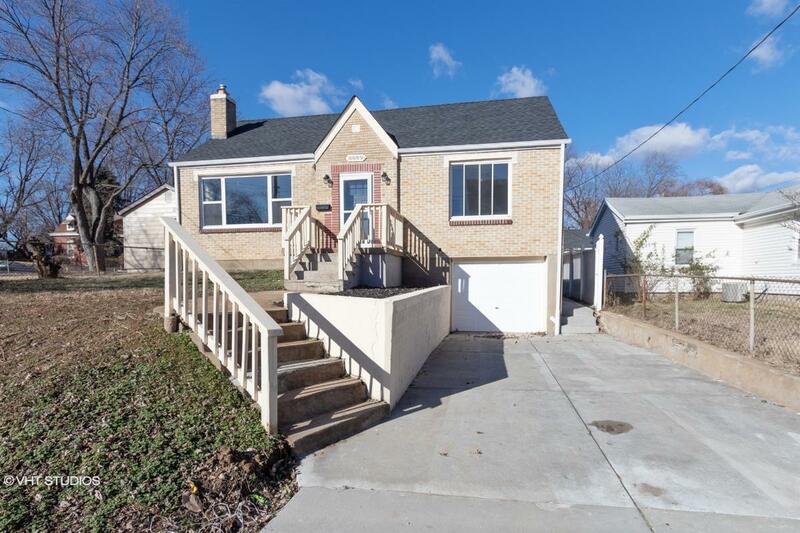 166933757665X SOLD Get Free Account to View Saint Peters MO 1/3/2016 $349,512 View Details! 1661163957708N SOLD Get Free Account to View Wentzville MO 1/3/2016 $188,900 View Details! 1661163957709N SOLD Get Free Account to View Lake Saint Louis MO 1/3/2016 $211,900 View Details! 166933558548N SOLD Get Free Account to View Saint Peters MO 1/3/2016 $232,990 View Details! 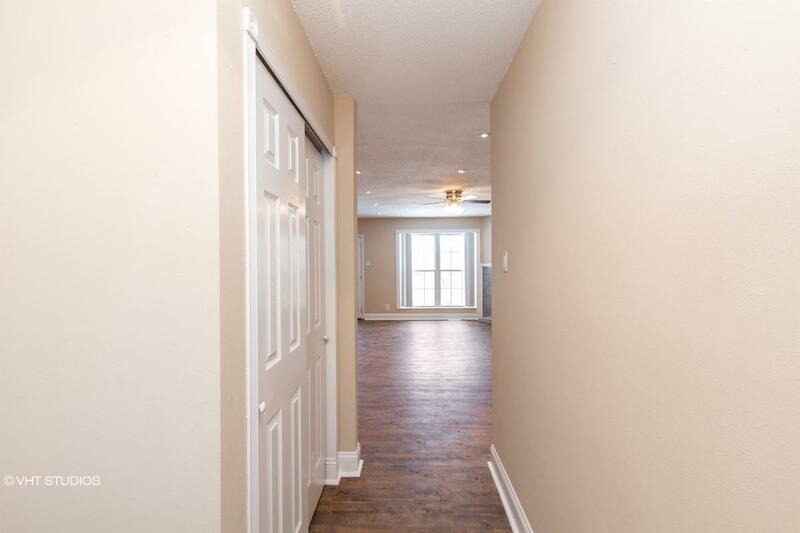 166163562043X SOLD Get Free Account to View Wentzville MO 1/3/2016 $187,805 View Details! 1664566322N SOLD Get Free Account to View Lake Saint Louis MO 1/3/2016 $205,990 View Details! 166933767822N SOLD Get Free Account to View Wentzville MO 1/3/2016 $246,900 View Details! 1661163968650N SOLD Get Free Account to View Wentzville MO 1/3/2016 $250,900 View Details! 166495169203X SOLD Get Free Account to View Town and Country MO 1/3/2016 $1,049,414 View Details! 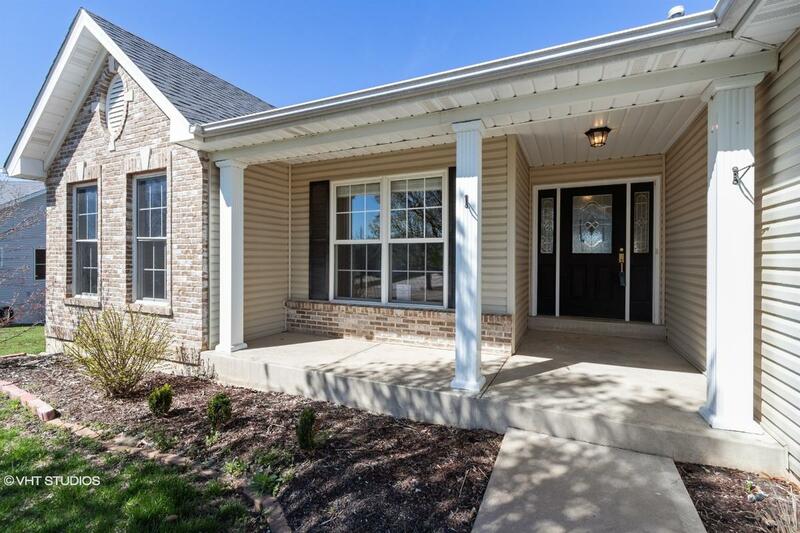 166933769533N SOLD Get Free Account to View Wentzville MO 1/3/2016 $205,900 View Details! 166933769534N SOLD Get Free Account to View Wentzville MO 1/3/2016 $174,900 View Details! 1661147770706N SOLD Get Free Account to View Foristell MO 1/3/2016 $187,990 View Details! 166163571665N SOLD Get Free Account to View Wildwood MO 1/3/2016 $423,900 View Details! 166933772556N SOLD Get Free Account to View Wentzville MO 1/3/2016 $185,900 View Details! 1661147774068N SOLD Get Free Account to View O Fallon MO 1/3/2016 $291,990 View Details! 166495174394N SOLD Get Free Account to View Dardenne Prairie MO 1/3/2016 $274,990 View Details! 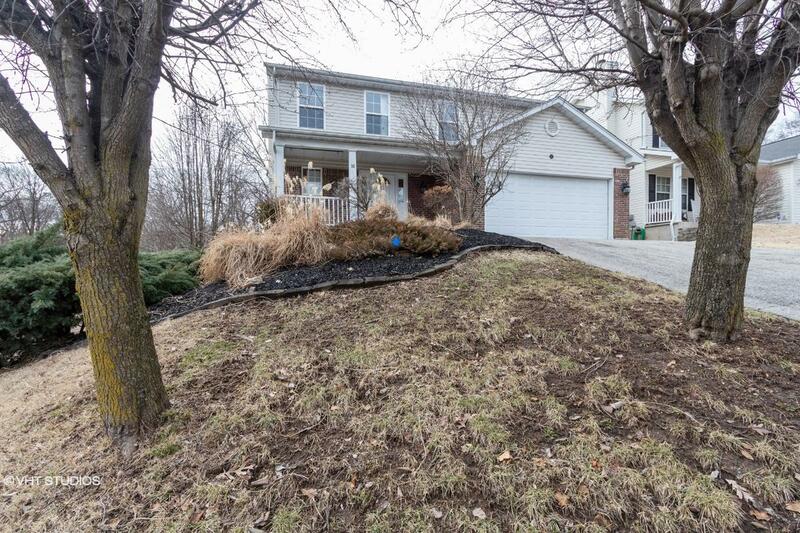 166974774732X SOLD Get Free Account to View Wentzville MO 1/3/2016 $325,000 View Details! 166163574743N SOLD Get Free Account to View Saint Peters MO 1/3/2016 $335,900 View Details! 166933775016X SOLD Get Free Account to View Wildwood MO 1/3/2016 $621,796 View Details! 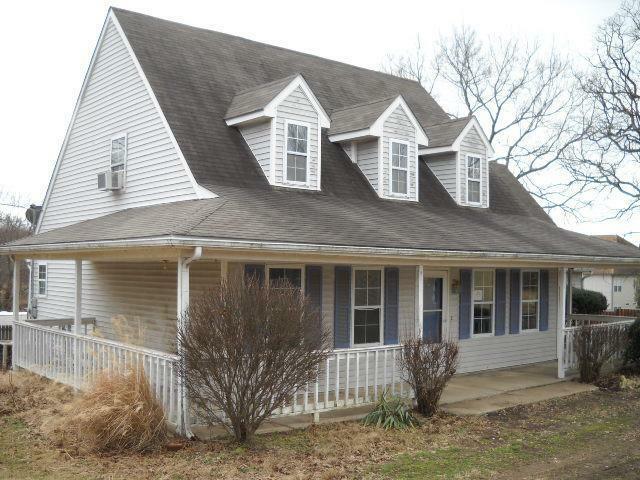 166933775055X SOLD Get Free Account to View Fenton MO 1/3/2016 $297,281 View Details! 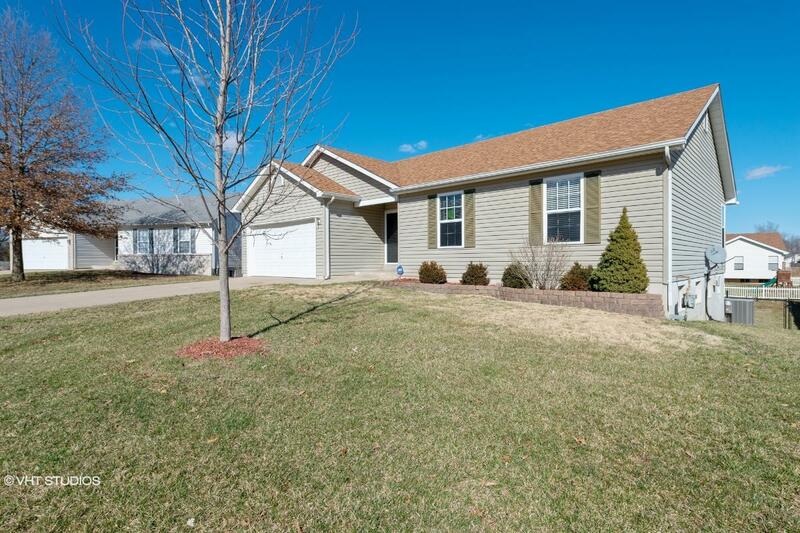 166943875074N SOLD Get Free Account to View Wentzville MO 1/3/2016 $183,990 View Details! 1661147776007N SOLD Get Free Account to View O Fallon MO 1/3/2016 $199,990 View Details! 166933776278X SOLD Get Free Account to View Oakville MO 1/3/2016 $471,900 View Details! 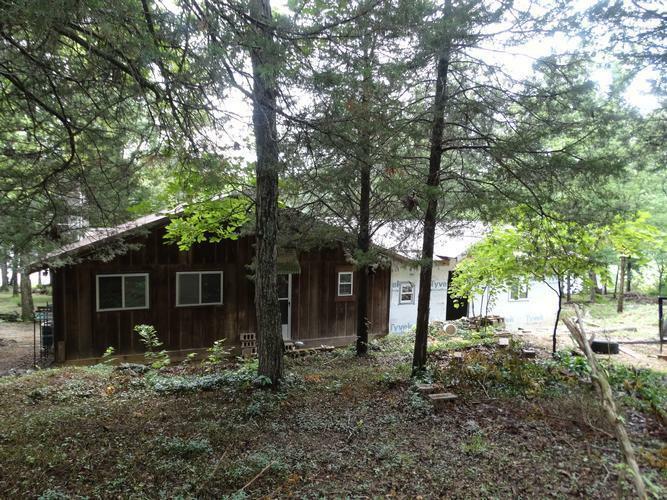 166933776279N SOLD Get Free Account to View Foristell MO 1/3/2016 $177,900 View Details! 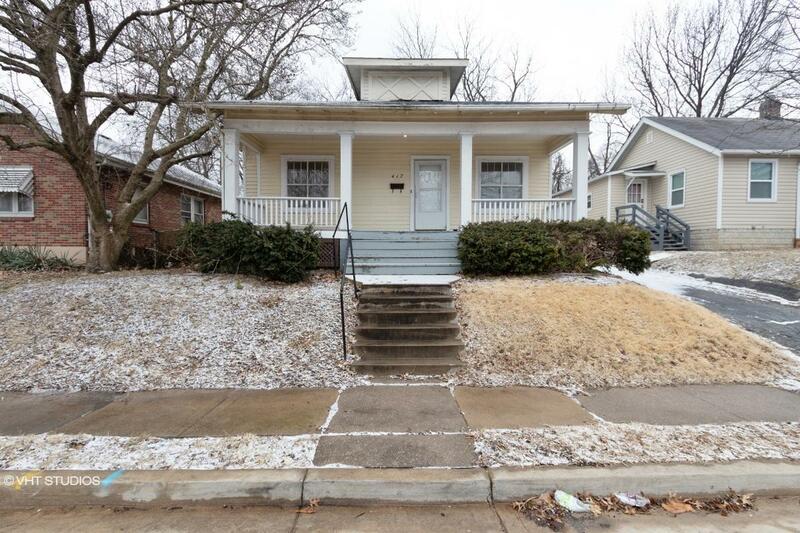 166933776944N SOLD Get Free Account to View Saint Louis MO 1/3/2016 $275,900 View Details! 1661147777292N SOLD Get Free Account to View Saint Charles MO 1/3/2016 $362,990 View Details! 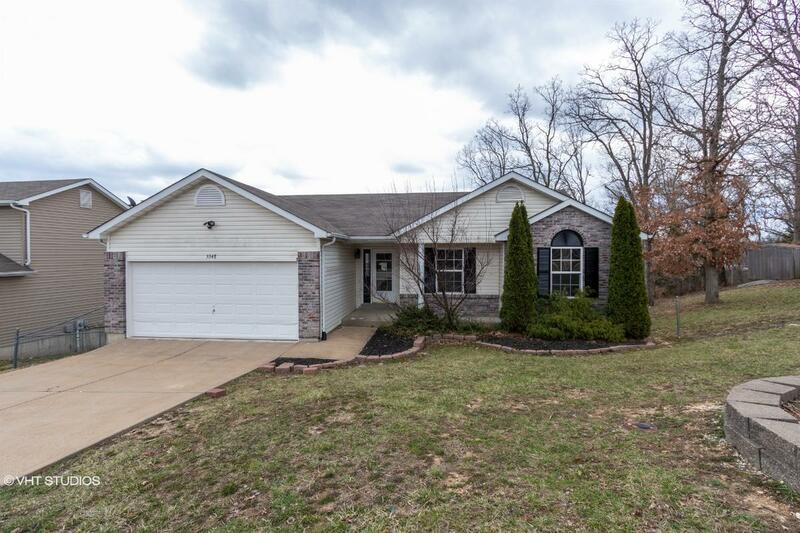 166933777414N SOLD Get Free Account to View Eureka MO 1/3/2016 $552,900 View Details! 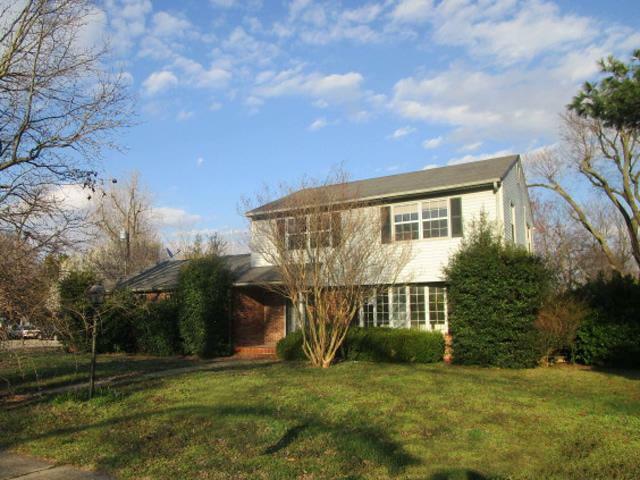 166495177781N SOLD Get Free Account to View Ladue MO 1/3/2016 $829,990 View Details! 166163590057X SOLD Get Free Account to View Wentzville MO 1/3/2016 $689,900 View Details! 166163590058N SOLD Get Free Account to View Eureka MO 1/3/2016 $589,900 View Details! 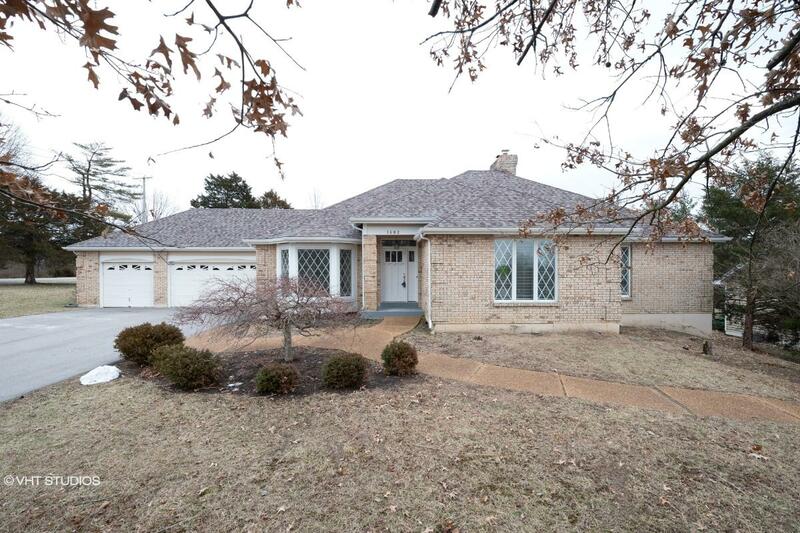 166495190645N SOLD Get Free Account to View Creve Coeur MO 1/3/2016 $654,990 View Details! 166974791678X SOLD Get Free Account to View Saint Louis MO 1/3/2016 $900,000 View Details! 166495191738N SOLD Get Free Account to View Wildwood MO 1/3/2016 $359,990 View Details! 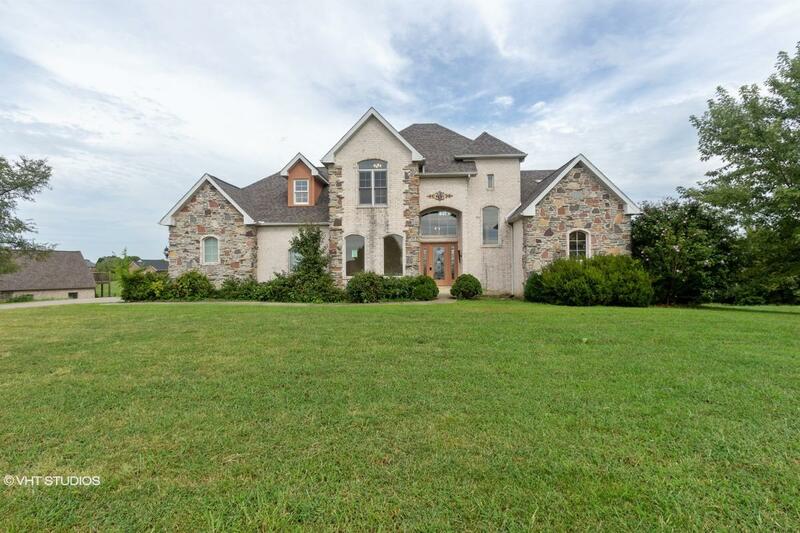 1661147792342X SOLD Get Free Account to View Wentzville MO 1/3/2016 $814,990 View Details! 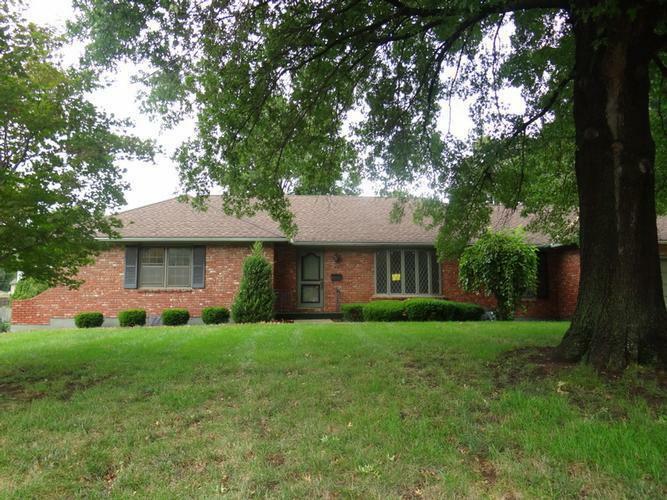 166495192752X SOLD Get Free Account to View Chesterfield MO 1/3/2016 $864,690 View Details! 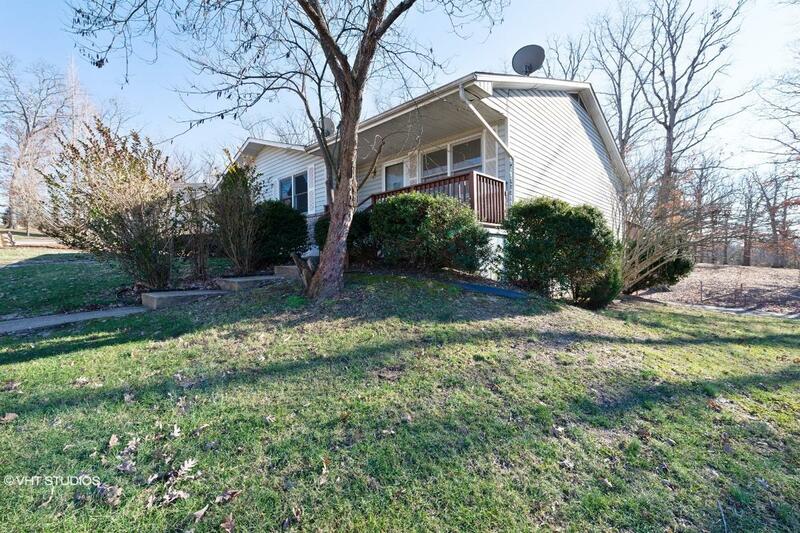 166495192965N SOLD Get Free Account to View Des Peres MO 1/3/2016 $649,990 View Details! 166943893273N SOLD Get Free Account to View Wentzville MO 1/3/2016 $259,990 View Details! 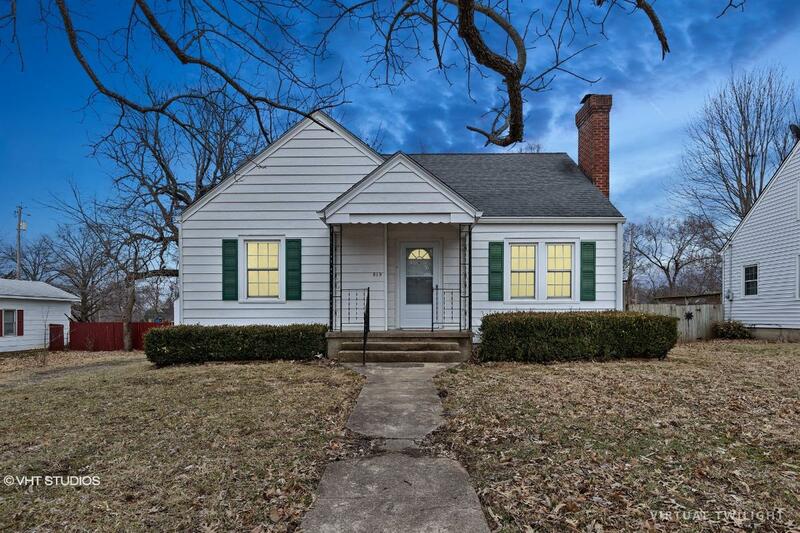 166943893280X SOLD Get Free Account to View Fenton MO 1/3/2016 $269,990 View Details! 166163593653N SOLD Get Free Account to View Saint Peters MO 1/3/2016 $254,900 View Details! 166933793749X SOLD Get Free Account to View O Fallon MO 1/3/2016 $285,900 View Details! 1661163994009N SOLD Get Free Account to View Saint Louis MO 1/3/2016 $347,900 View Details! 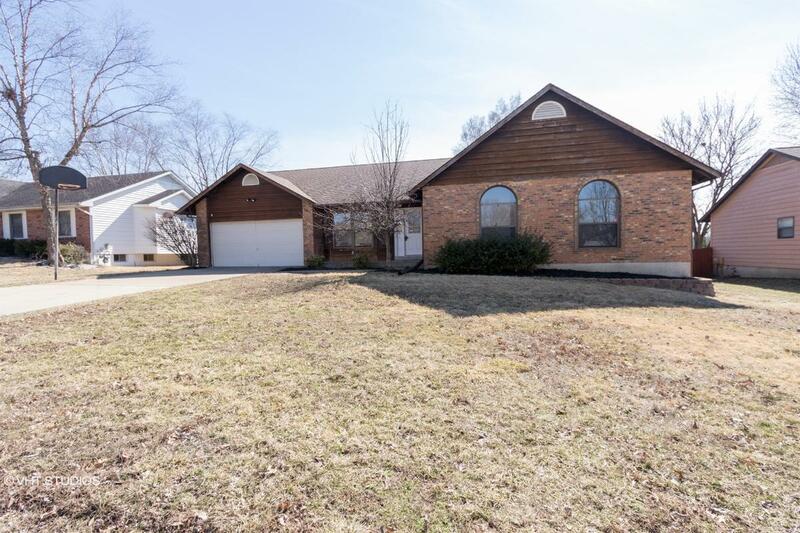 166933794363N SOLD Get Free Account to View Fallon MO 1/3/2016 $229,900 View Details! 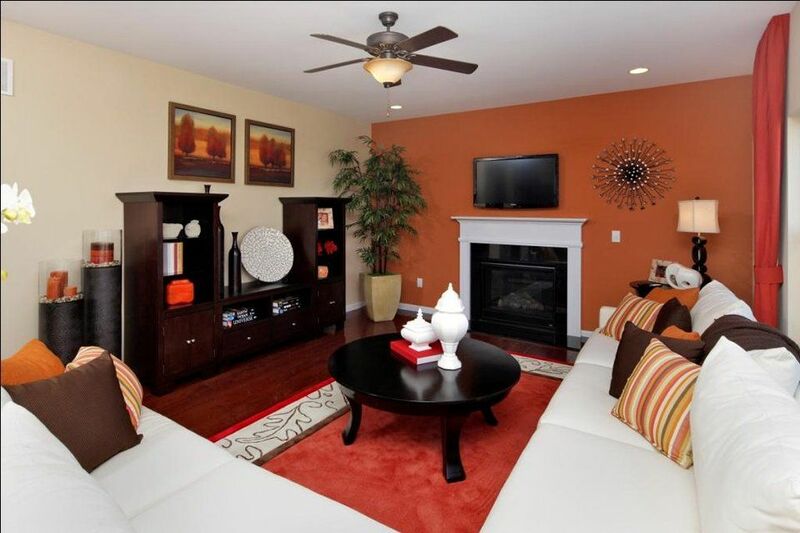 166163594102X SOLD Get Free Account to View Saint Charles MO 1/3/2016 $303,971 View Details! CH-44544899881D61 Open for Bid Get Free Account to View Park Hills MO 4/27/2016 $12,900 View Details! 166974349027N SOLD Get Free Account to View Troy MO 1/3/2016 $136,675 View Details! CH13986955367AF75 Open for Bid Get Free Account to View Bonne Terre MO 8/10/2016 $19,900 View Details! CH-73807906877707 Open for Bid Get Free Account to View California MO 10/19/2016 $28,710 View Details! CH178963437679D24 Open for Bid Get Free Account to View Ferguson MO 10/19/2016 $25,280 View Details! CH-16101488371D7E6 Open for Bid Get Free Account to View St Louis MO 2/5/2016 $31,860 View Details! CH-1233321973694FF Open for Bid Get Free Account to View California MO 10/23/2016 $17,110 View Details! CH-3485535006DA42 Open for Bid Get Free Account to View SARCOXIE MO 8/19/2016 $67,716 View Details! CH1641771201EBD38 Open for Bid Get Free Account to View Salem MO 8/10/2016 $17,077 View Details! CH-1854678737A6D47 Open for Bid Get Free Account to View Independence MO 8/10/2016 $3,712 View Details! CH1963609570285E6 Open for Bid Get Free Account to View St Louis MO 8/10/2016 $66,305 View Details! CH-6074792E472D Open for Bid Get Free Account to View De Soto MO 8/10/2016 $37,000 View Details! CH158566905744A82 Open for Bid Get Free Account to View Festus MO 8/10/2016 $53,400 View Details! 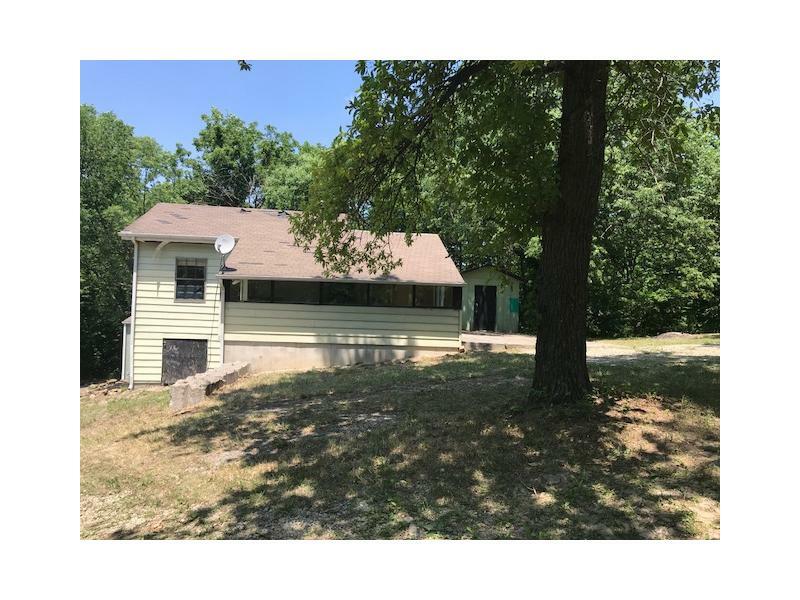 CH-1416172608D5EF0 Open for Bid Get Free Account to View Saint Ann MO 8/10/2016 $54,900 View Details! CH-1265522315361C5 Open for Bid Get Free Account to View Saint Louis MO 5/8/2016 $2,900 View Details! 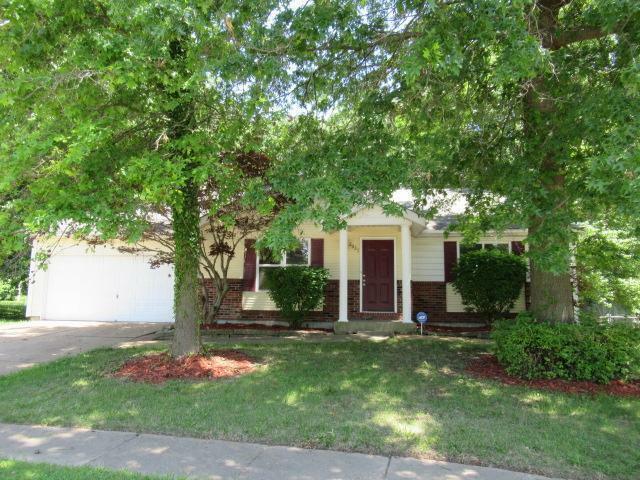 CH3571391564FA2A Open for Bid Get Free Account to View Saint Charles MO 8/10/2016 $125,000 View Details! CH-104736940595E77 Open for Bid Get Free Account to View Edwards MO 8/10/2016 $7,920 View Details! CH165690822E6F85 Open for Bid Get Free Account to View Richmond MO 9/20/2016 $37,000 View Details! CH17850619322E05C Open for Bid Get Free Account to View Excelsior Springs MO 9/20/2016 $39,600 View Details! CH-1315122807E5555 Open for Bid Get Free Account to View University City MO 9/20/2016 $48,510 View Details! 291-441866 Open for Bid Get Free Account to View Butler MO 12/6/2018 $19,000 View Details! 46357608 Open for Bid Get Free Account to View Warsaw MO 12/8/2018 $17,000 View Details! 291-361899 Open for Bid Get Free Account to View Independence MO 12/20/2018 $144,000 View Details! 9007141634811 Open for Bid Get Free Account to View Troy MO 12/27/2018 $217,400 View Details! 46359020 Open for Bid Get Free Account to View Weaubleau MO 1/8/2019 $52,500 View Details! 46358178 Open for Bid Get Free Account to View Butler MO 1/8/2019 $35,000 View Details! 46356671 Open for Bid Get Free Account to View Poplar Bluff MO 1/3/2019 $11,000 View Details! 291-537915 Open for Bid Get Free Account to View Neosho MO 1/3/2019 $117,400 View Details! 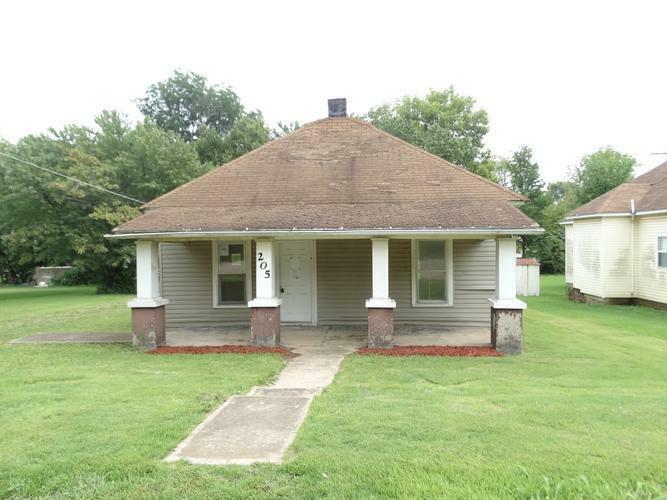 292-719204 Open for Bid Get Free Account to View Belle MO 1/24/2019 $80,700 View Details! 291-380858 Open for Bid Get Free Account to View Sedalia MO 1/24/2019 $75,600 View Details! 46354661 Open for Bid Get Free Account to View Plato MO 1/23/2019 $38,000 View Details! 292-496618 Open for Bid Get Free Account to View Saint Louis MO 1/18/2019 $76,500 View Details! 291-312742 Open for Bid Get Free Account to View Reeds Spring MO 1/16/2019 $15,200 View Details! 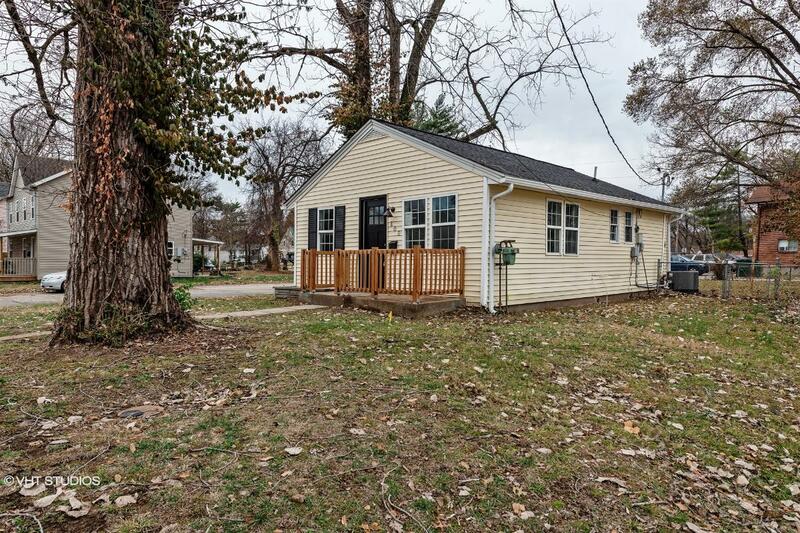 44016447 SOLD Get Free Account to View Saint Louis MO 1/29/2019 $64,900 View Details! 44016407 SOLD Get Free Account to View Lilbourn MO 1/28/2019 $33,900 View Details! 44016414 SOLD Get Free Account to View Saint Louis MO 1/28/2019 $29,900 View Details! 292-479368 Open for Bid Get Free Account to View Morley MO 2/25/2019 $23,400 View Details! 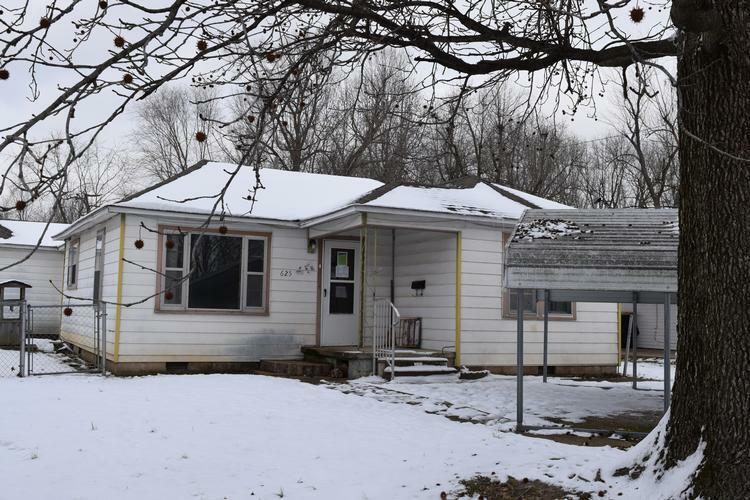 292-641070 Open for Bid Get Free Account to View Sullivan MO 2/26/2019 $92,600 View Details! 291-465326 Open for Bid Get Free Account to View Golden City MO 2/26/2019 $171,000 View Details! 44016996 SOLD Get Free Account to View Saint Louis MO 2/21/2019 $134,900 View Details! 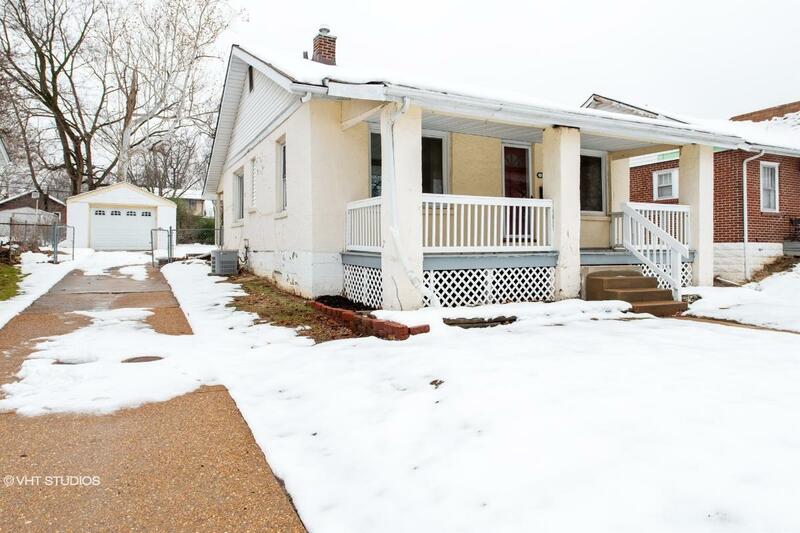 292-550685 Open for Bid Get Free Account to View Saint Louis MO 2/21/2019 $112,500 View Details! 291-330138 Open for Bid Get Free Account to View Independence MO 2/21/2019 $47,700 View Details! 292-691673 Open for Bid Get Free Account to View Perry MO 2/5/2019 $30,000 View Details! 291-316989 Open for Bid Get Free Account to View Lebanon MO 3/8/2019 $46,000 View Details! 292-483795 Open for Bid Get Free Account to View New Haven MO 3/6/2019 $35,400 View Details! 44017432 Open for Bid Get Free Account to View De Soto MO 3/7/2019 $65,900 View Details! 291-405535 Open for Bid Get Free Account to View Blue Springs MO 3/7/2019 $50,000 View Details! 9007433749454 Open for Bid Get Free Account to View Excelsior Springs MO 3/5/2019 $25,970 View Details! 900102116233 Open for Bid Get Free Account to View Kansas City MO 3/5/2019 $23,100 View Details! 291-483331 Open for Bid Get Free Account to View Lampe MO 3/5/2019 $134,000 View Details! 44017303 SOLD Get Free Account to View Warsaw MO 3/1/2019 $86,900 View Details! 292-665503 Open for Bid Get Free Account to View Newburg MO 3/1/2019 $54,900 View Details! 291-419637 Open for Bid Get Free Account to View Stover MO 2/28/2019 $35,200 View Details! 291-398260 Open for Bid Get Free Account to View Cape Fair MO 2/28/2019 $63,000 View Details! 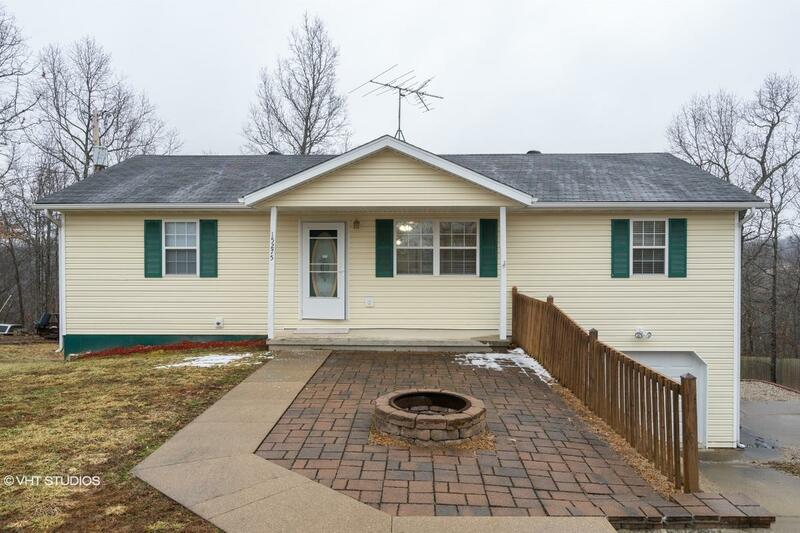 44017347 SOLD Get Free Account to View Sedalia MO 3/5/2019 $54,900 View Details! 44017375 SOLD Get Free Account to View Desloge MO 3/5/2019 $69,900 View Details! 44017385 SOLD Get Free Account to View Senath MO 3/5/2019 $64,900 View Details! 44018023 Open for Bid Get Free Account to View Leslie MO 3/26/2019 $40,900 View Details! 292-595335 Open for Bid Get Free Account to View Columbia MO 3/26/2019 $50,000 View Details! 292-573766 Open for Bid Get Free Account to View Fulton MO 3/26/2019 $88,000 View Details! 44018082 Open for Bid Get Free Account to View Kansas City MO 3/27/2019 $39,900 View Details! 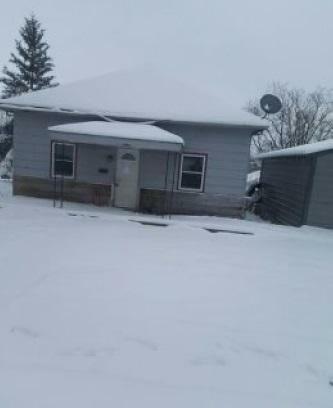 44018129 Open for Bid Get Free Account to View Moberly MO 3/28/2019 $57,900 View Details! 44017852 SOLD Get Free Account to View Belton MO 3/20/2019 $63,900 View Details! 44017853 SOLD Get Free Account to View Fisk MO 3/20/2019 $10,900 View Details! 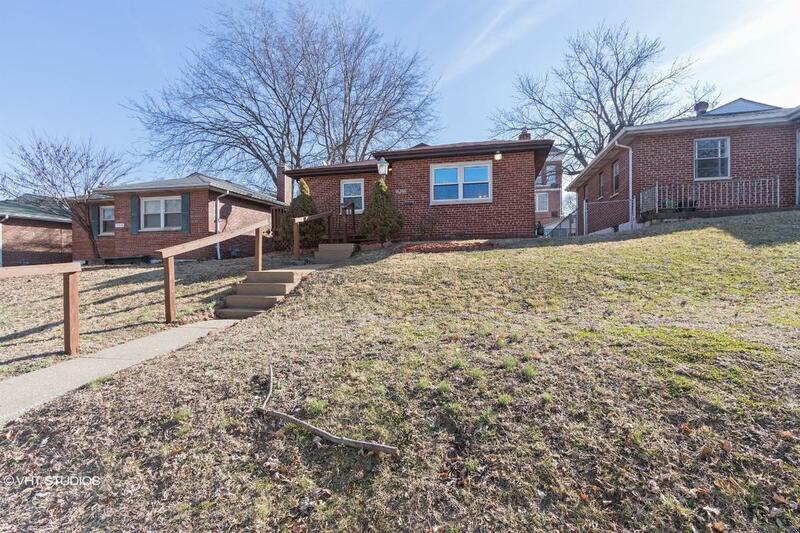 44017878 SOLD Get Free Account to View Florissant MO 3/20/2019 $79,900 View Details! 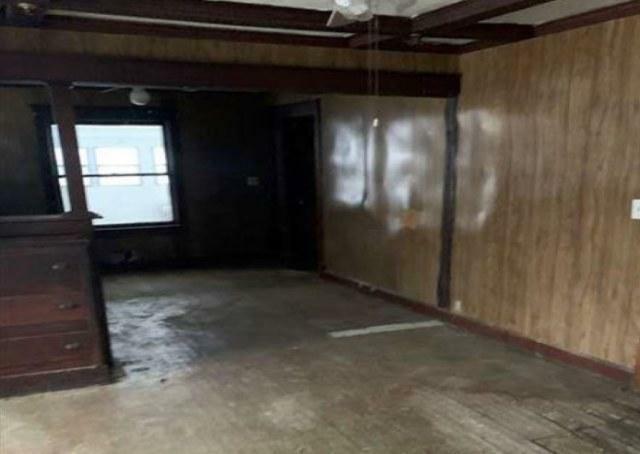 291-310525 Open for Bid Get Free Account to View Kirbyville MO 3/19/2019 $45,000 View Details! 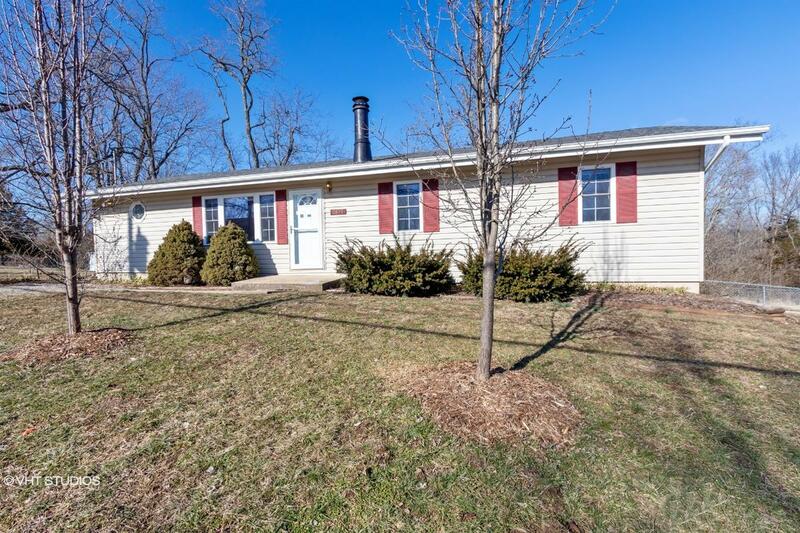 44017945 Open for Bid Get Free Account to View Blue Springs MO 3/22/2019 $141,900 View Details! 44017610 SOLD Get Free Account to View El Dorado Springs MO 3/13/2019 $20,900 View Details! 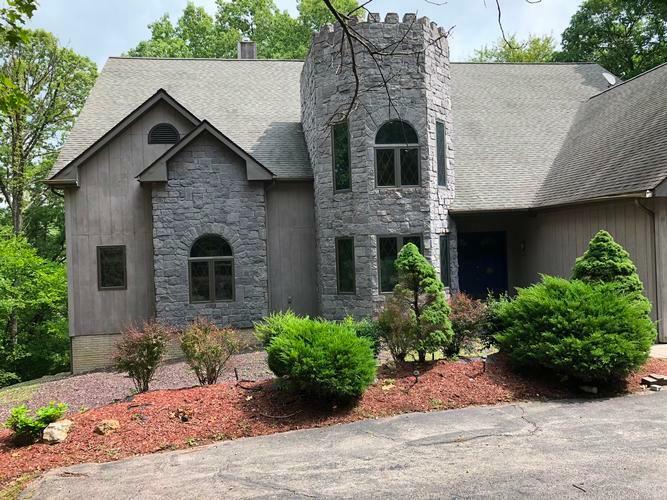 292-571033 Open for Bid Get Free Account to View Rocheport MO 3/13/2019 $286,000 View Details! 292-490197 Open for Bid Get Free Account to View Anniston MO 3/13/2019 $16,000 View Details! 44017694 Open for Bid Get Free Account to View Elsberry MO 3/14/2019 $29,900 View Details! 292-497780 Open for Bid Get Free Account to View Plato MO 3/14/2019 $50,000 View Details! 292-699558 Open for Bid Get Free Account to View Cabool MO 3/18/2019 $82,800 View Details! 44017811 SOLD Get Free Account to View Saint Joseph MO 3/19/2019 $9,900 View Details! 44017726 Open for Bid Get Free Account to View Clarksville MO 3/15/2019 $37,900 View Details! 291-354331 Open for Bid Get Free Account to View Waynesville MO 3/15/2019 $90,000 View Details! 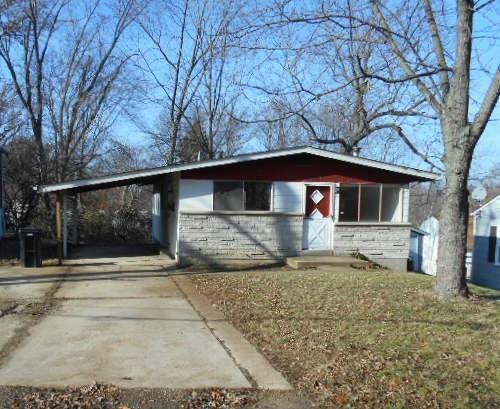 44018376 Open for Bid Get Free Account to View Lesterville MO 4/8/2019 $15,900 View Details! 292-685645 Open for Bid Get Free Account to View Wentzville MO 4/8/2019 $148,000 View Details! 292-628782 Open for Bid Get Free Account to View Columbia MO 4/5/2019 $74,200 View Details! 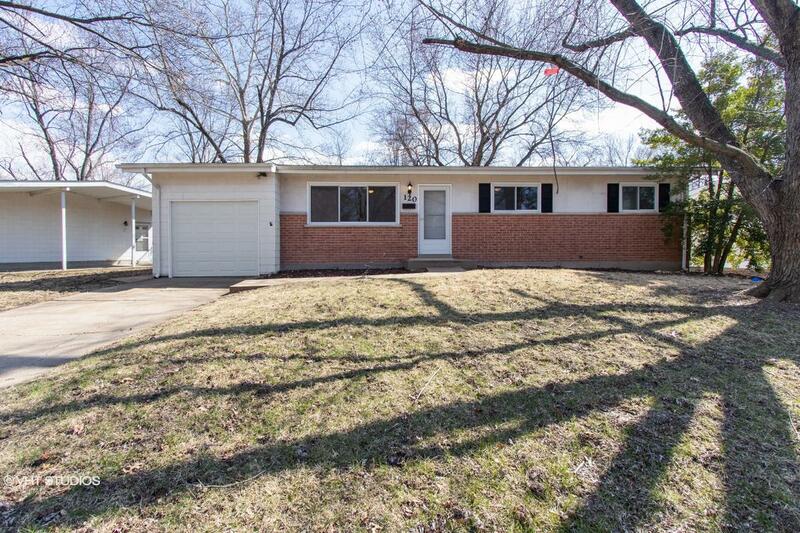 292-519649 Open for Bid Get Free Account to View Florissant MO 4/5/2019 $66,000 View Details! 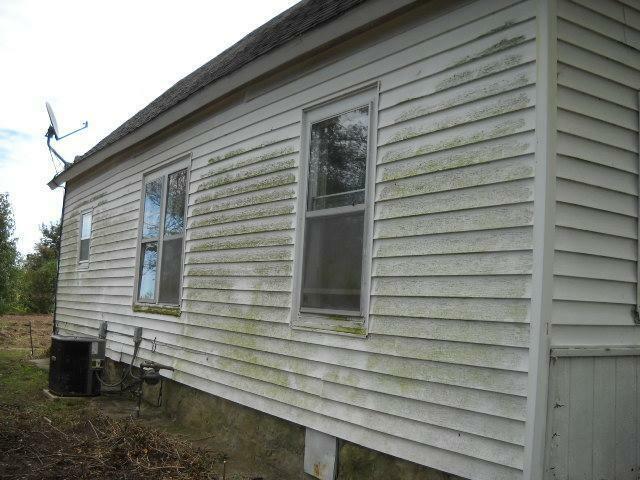 292-485160 Open for Bid Get Free Account to View Williamsville MO 4/5/2019 $40,000 View Details! 291-514463 Open for Bid Get Free Account to View Eldon MO 4/5/2019 $78,000 View Details! 9007142747844 Open for Bid Get Free Account to View Saint Louis MO 4/3/2019 $27,500 View Details! 292-440846 Open for Bid Get Free Account to View Lohman MO 3/29/2019 $54,500 View Details! 291-506546 Open for Bid Get Free Account to View Springfield MO 3/29/2019 $90,000 View Details! 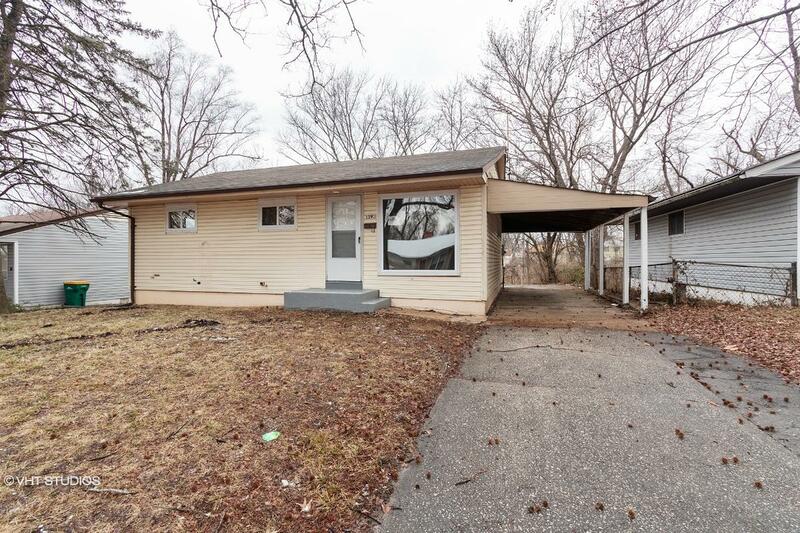 292-656805 Open for Bid Get Free Account to View Florissant MO 4/1/2019 $105,000 View Details! 291-515226 Open for Bid Get Free Account to View Warrensburg MO 4/1/2019 $68,000 View Details! 291-528008 Open for Bid Get Free Account to View Windsor MO 4/2/2019 $73,000 View Details! 44018509 Open for Bid Get Free Account to View Cuba MO 4/13/2019 $26,900 View Details! 291-432333 Open for Bid Get Free Account to View Richmond MO 4/11/2019 $29,000 View Details! 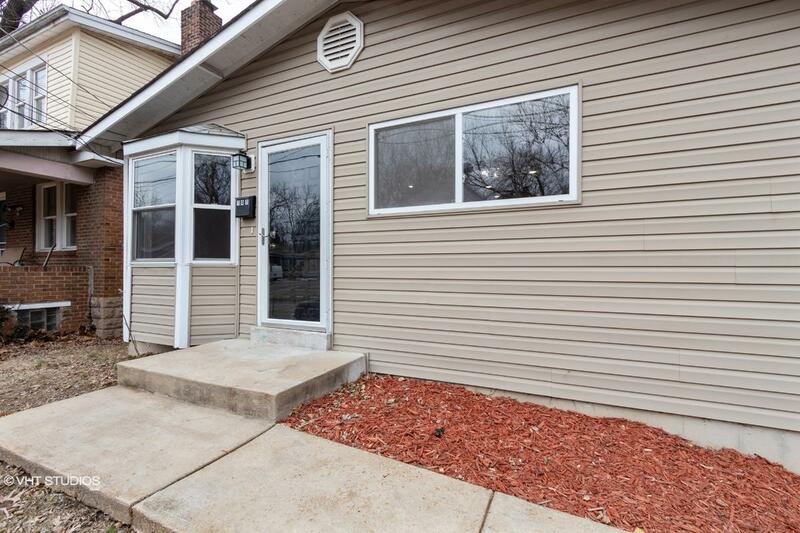 44018483 Open for Bid Get Free Account to View Saint Louis MO 4/12/2019 $4,900 View Details! 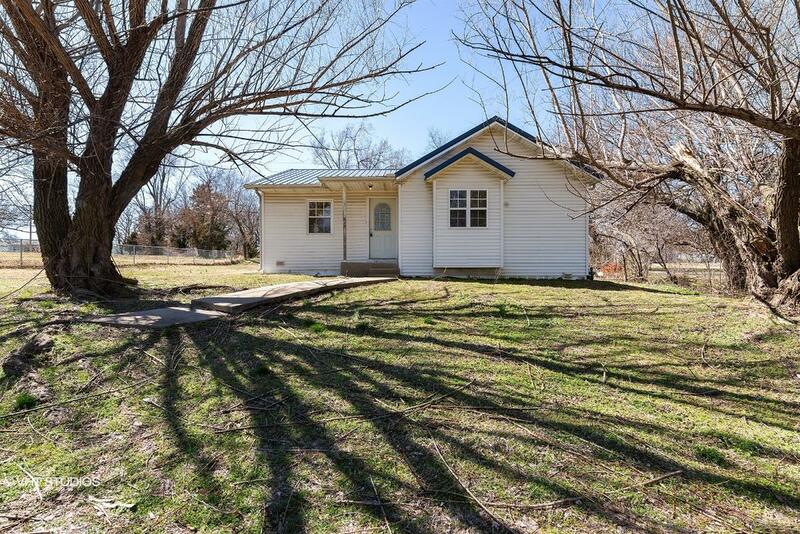 44018492 Open for Bid Get Free Account to View Seligman MO 4/12/2019 $89,900 View Details! 292-587229 Open for Bid Get Free Account to View Arnold MO 4/11/2019 $65,000 View Details! 292-700846 Open for Bid Get Free Account to View Hillsboro MO 4/9/2019 $60,000 View Details! 291-346426 Open for Bid Get Free Account to View Sparta MO 4/9/2019 $79,000 View Details! 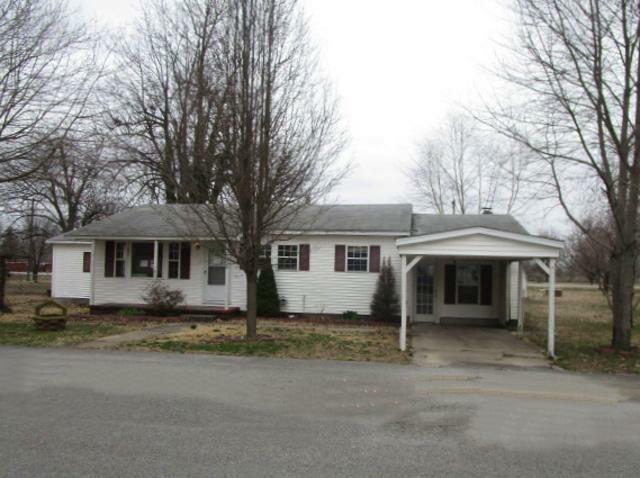 44018548 Open for Bid Get Free Account to View Plattsburg MO 4/16/2019 $157,900 View Details! 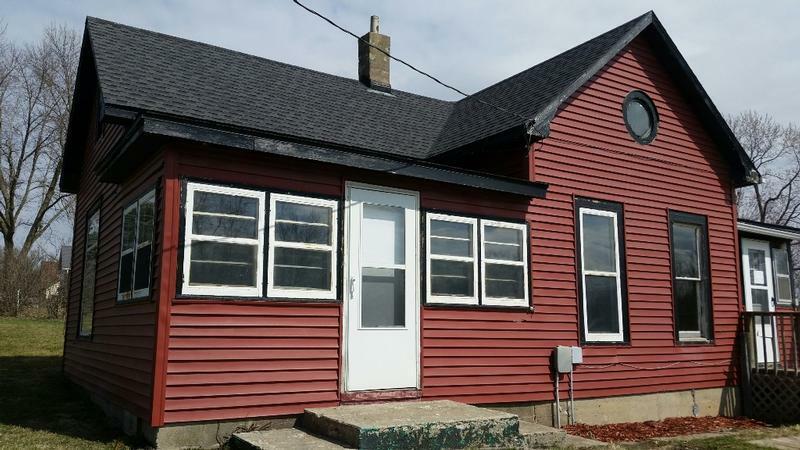 44018557 Open for Bid Get Free Account to View Boonville MO 4/16/2019 $51,900 View Details! 44018558 SOLD Get Free Account to View Independence MO 4/16/2019 $20,900 View Details! 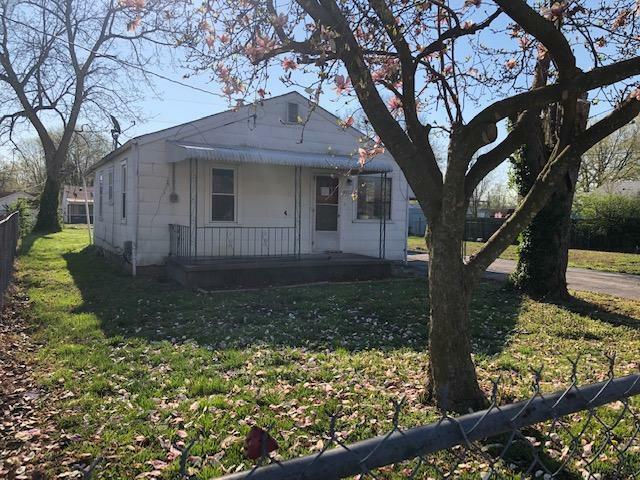 44018566 Open for Bid Get Free Account to View Hazelwood MO 4/16/2019 $34,900 View Details! 292-674942 Open for Bid Get Free Account to View New Madrid MO 4/15/2019 $65,000 View Details! 291-356258 Open for Bid Get Free Account to View Independence MO 4/15/2019 $65,000 View Details! 291-525843 Open for Bid Get Free Account to View Blue Springs MO 4/17/2019 $135,000 View Details! 291-327697 Open for Bid Get Free Account to View Warsaw MO 4/16/2019 $60,000 View Details! 44018588 Open for Bid Get Free Account to View Saint Louis MO 4/17/2019 $7,900 View Details! 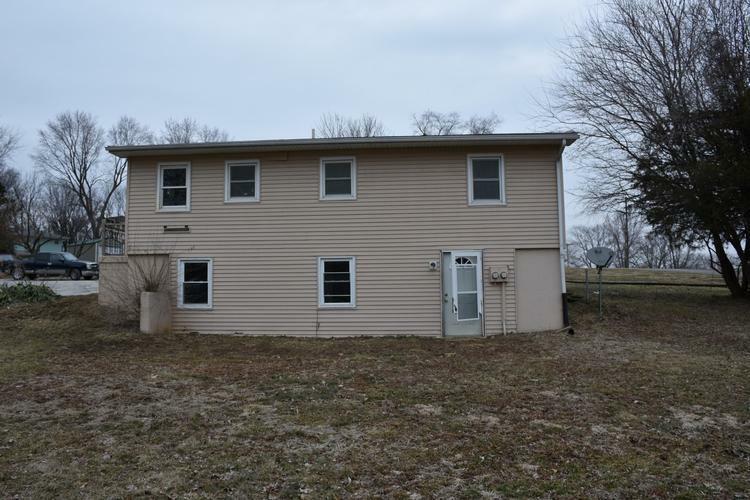 292-691051 Open for Bid Get Free Account to View Warrenton MO 4/18/2019 $87,000 View Details! 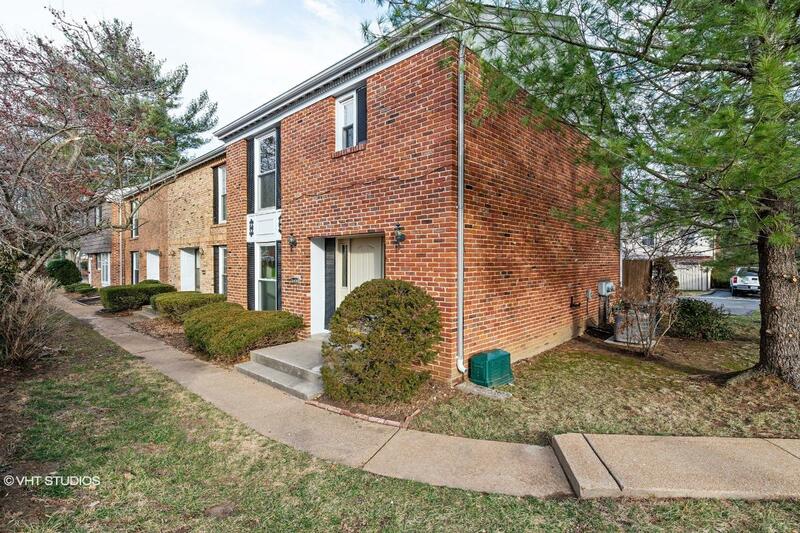 292-543764 Open for Bid Get Free Account to View Saint Louis MO 4/18/2019 $201,000 View Details! 291-529643 Open for Bid Get Free Account to View Tarkio MO 4/18/2019 $45,000 View Details! 291-467169 Open for Bid Get Free Account to View Independence MO 4/18/2019 $195,000 View Details! 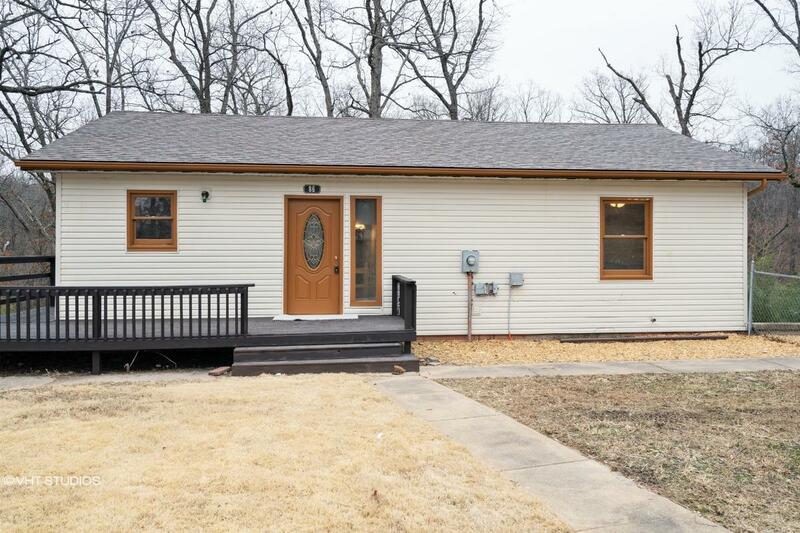 44018642 Open for Bid Get Free Account to View Saint Louis MO 4/19/2019 $147,900 View Details!